The color is deep, dense ruby/purple. 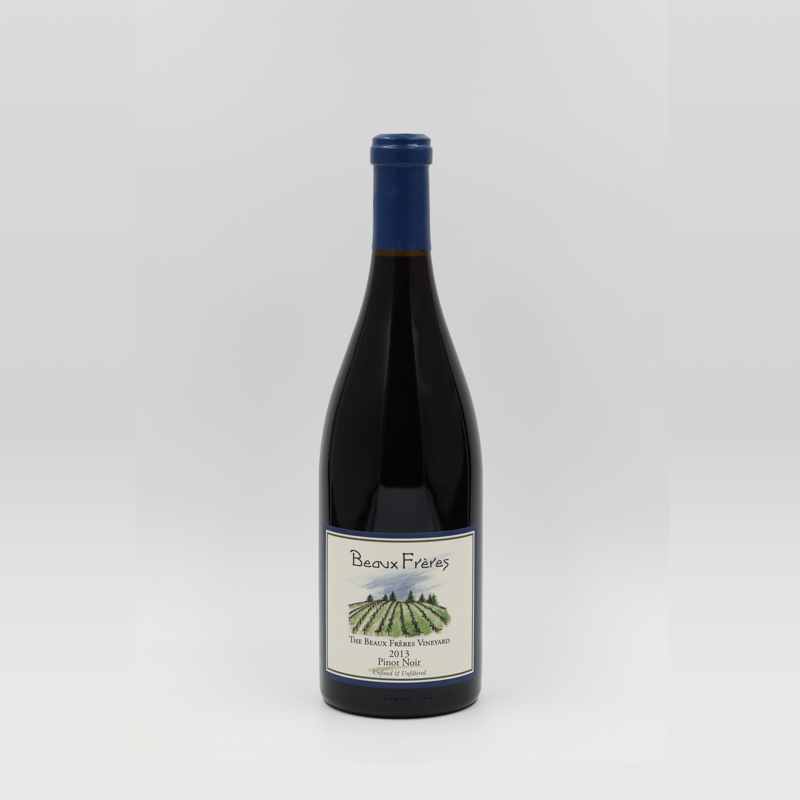 The nose begins with a classic display of forest floor, spice and flowery ripe black raspberries and blue fruits. This wine is full-bodied, with excellent harmony among all its components - tannin, acidity, alcohol, wood and extract.